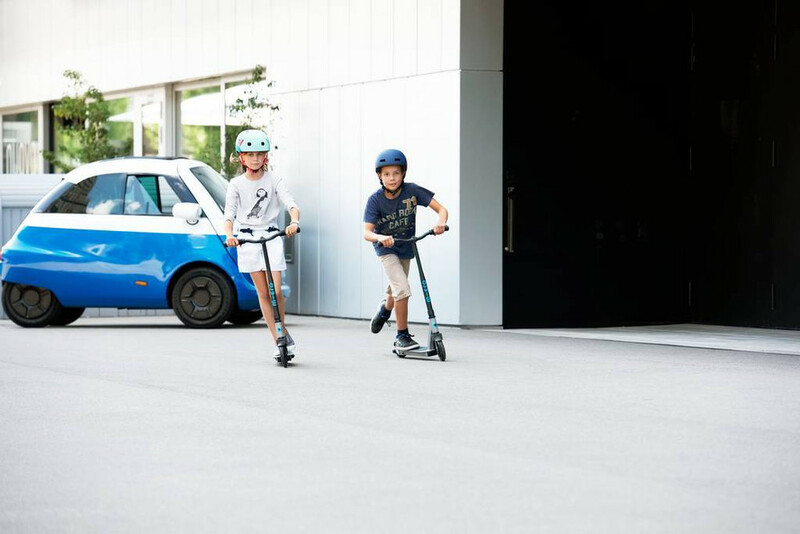 Micro - Emicro Sparrow X4 Elektrische step voor kinderen. 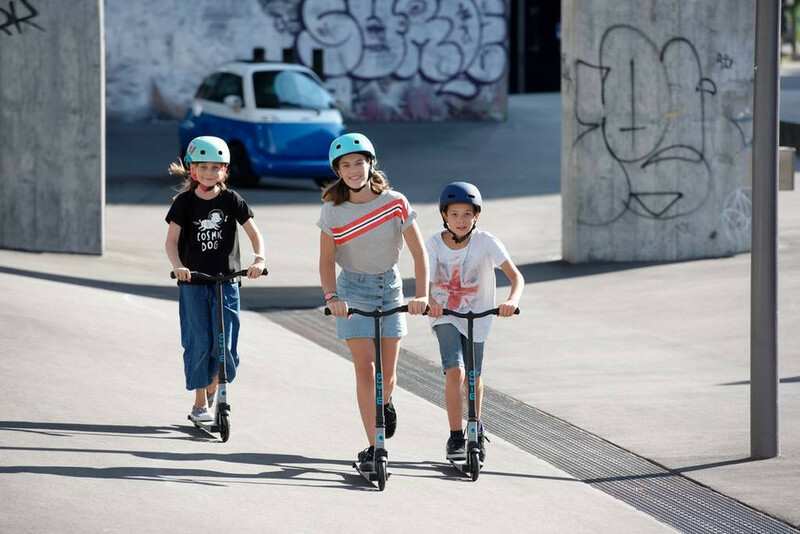 Speciaal voor kinderen is de Emicro Sparrow X4 electrische step ontwikkeld. 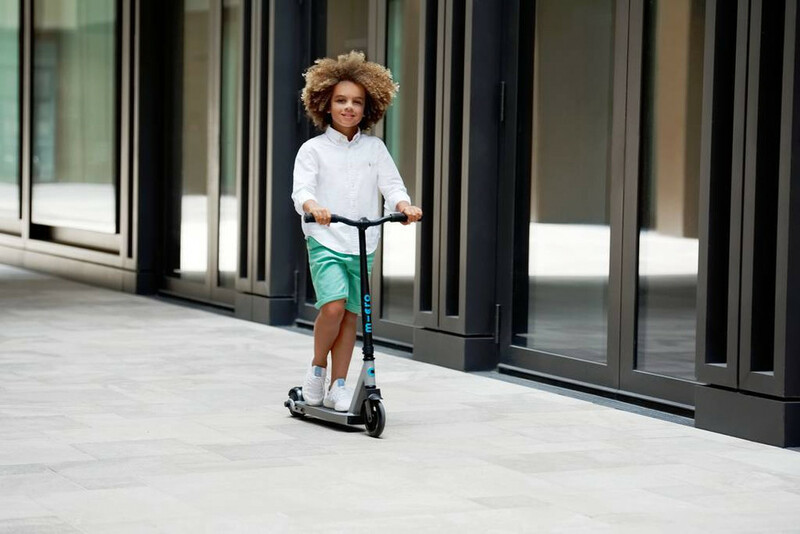 De step is zowel als electrische step maar ook als gewone step te gebruiken. 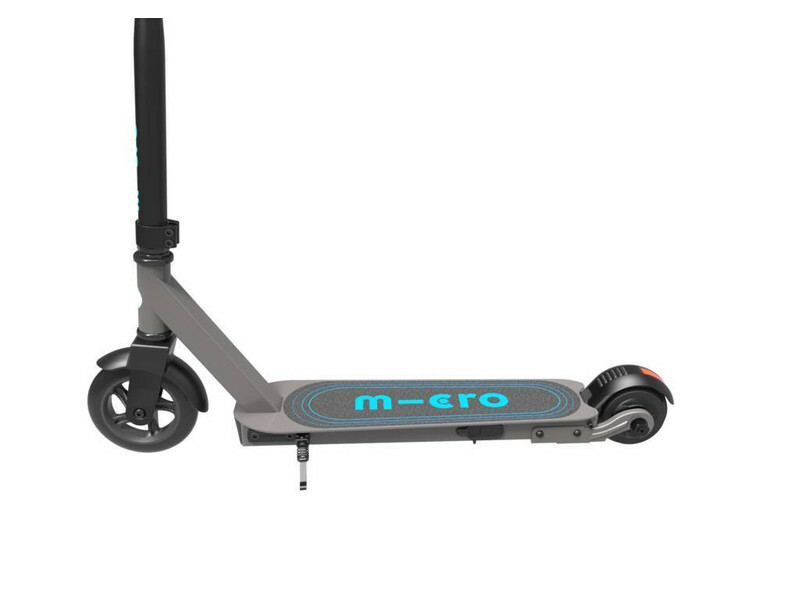 Met een druk op de knop beranderd deze step in een aangedreven step waarmee een afstand van 6 km kan worden afgelegd. 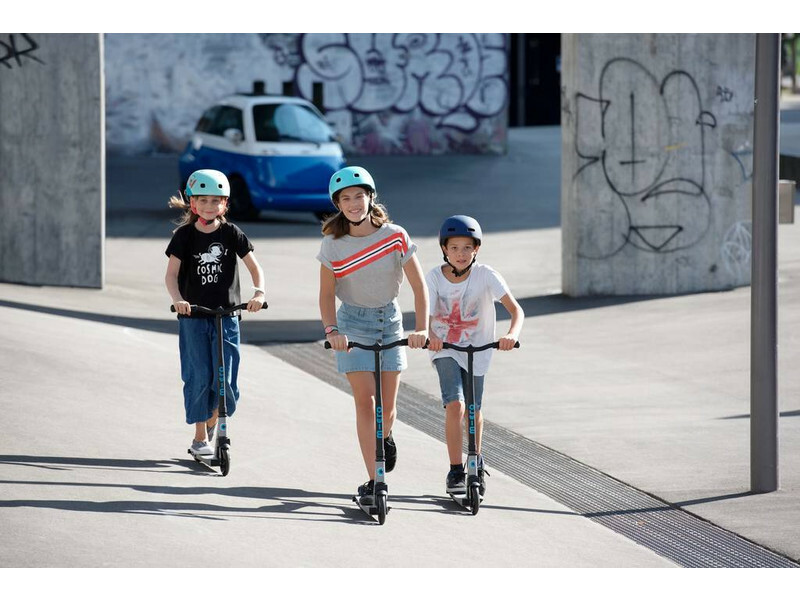 What is a hybrid scooter ? 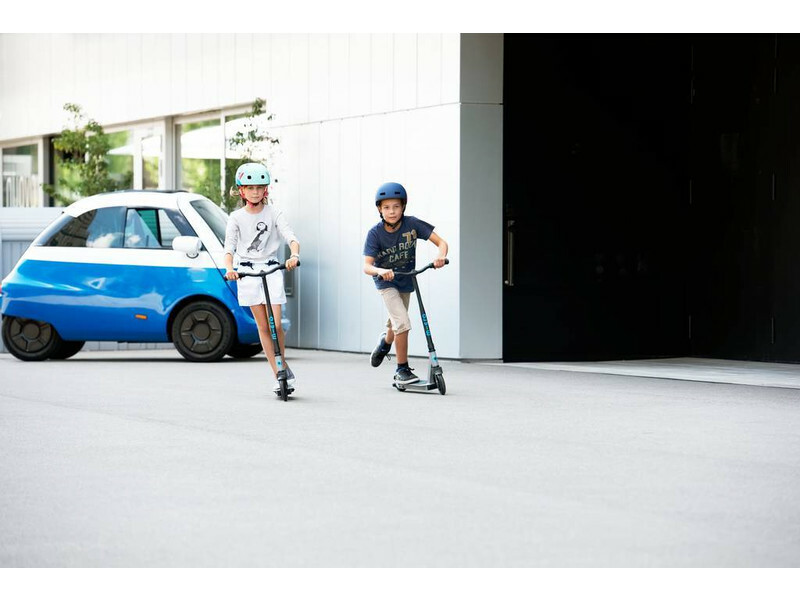 Simply put, a hybrid vehicle uses two types of power to allow movement. 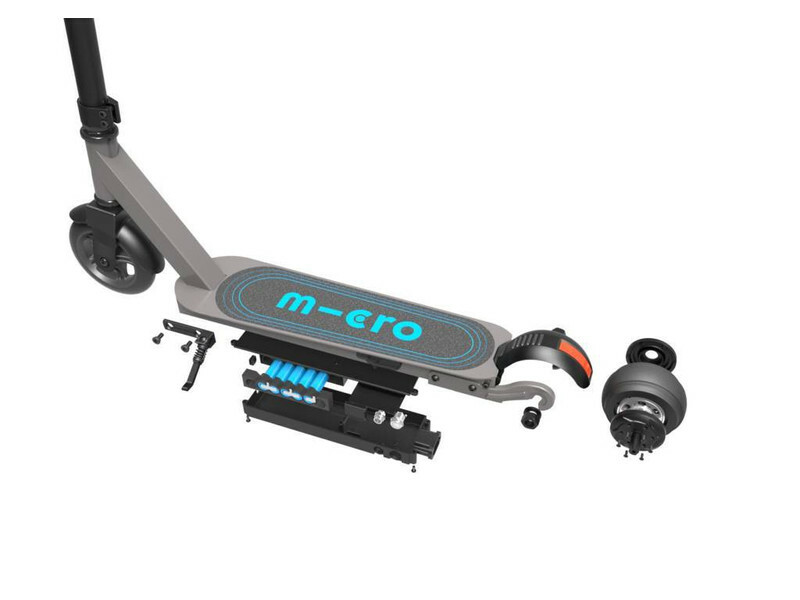 The Emicro Sparrow has been specifically designed so that the scooter can move with either the electric motor or the traditional push power. 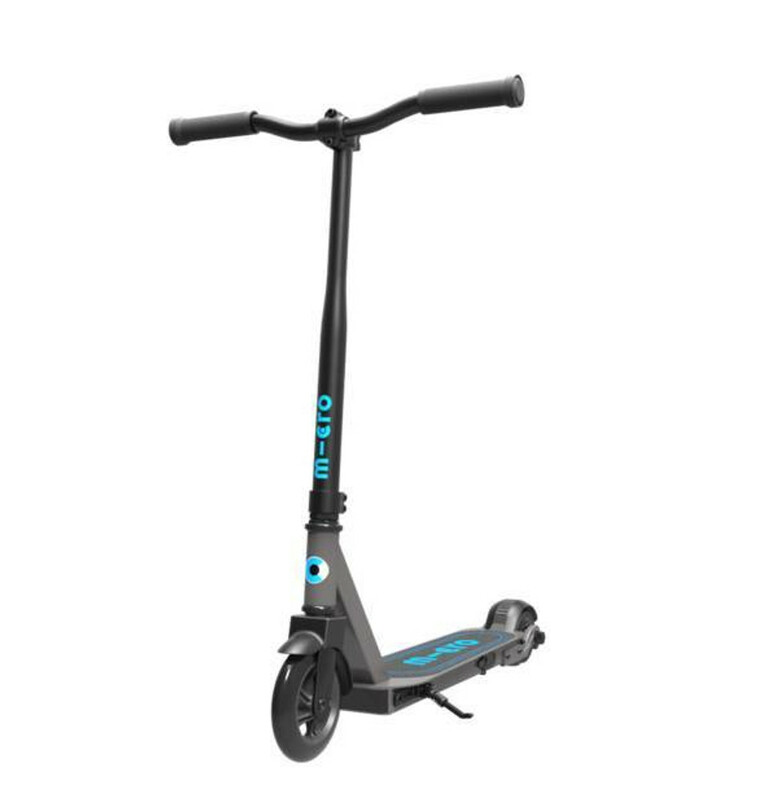 The electric function can be turned on and off to suit the user and the terrain. What this means is that when it is not suitable to ride an electric scooter, the Sparrow can transform into a conventional kick scooter at the touch of a button. 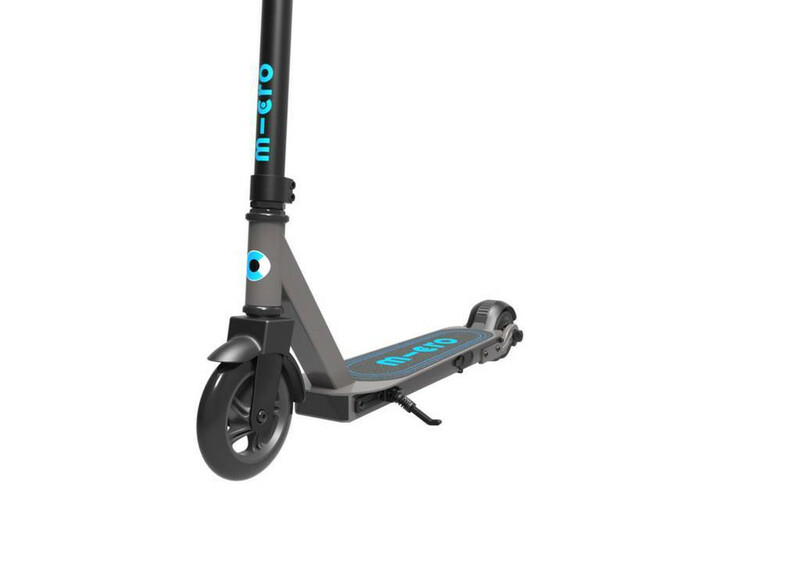 This hybrid functionality means the scooter is legal to be used. 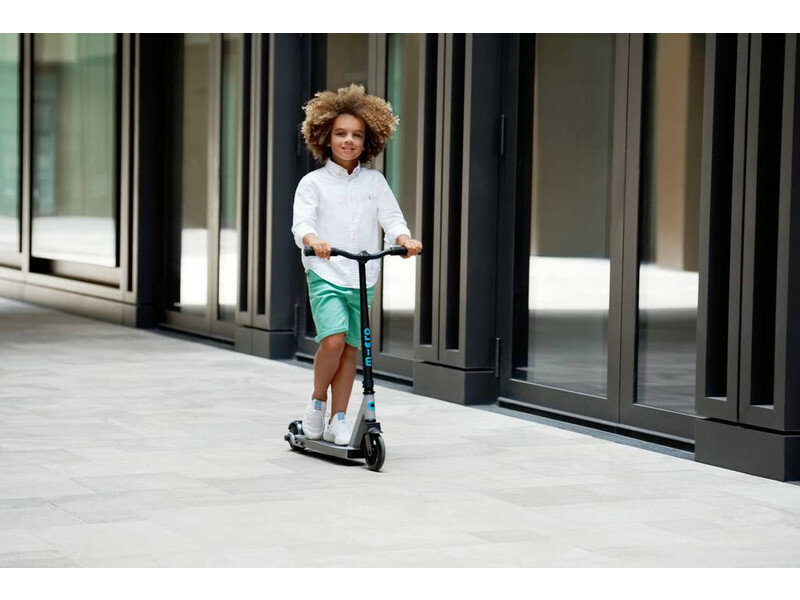 Once the electric function is employed the motor is powered by a lithium ion battery which means it is not only rechargeable but it has a very slow release of energy when not in use. 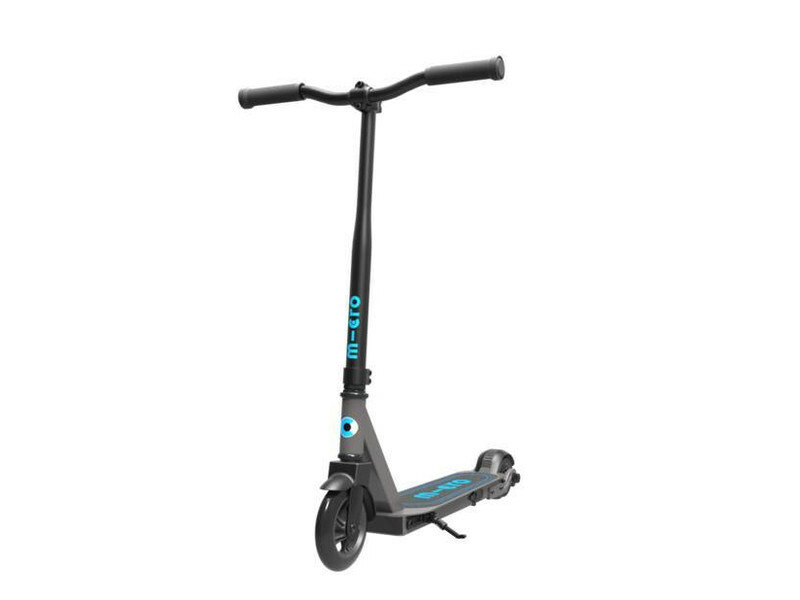 This means that unless it is left for very long periods of time, once charged it will stay charged until its next journey. When charged to full the battery will last for an incredible 4 mile journey.